I don’t like good-byes. But it’s part of life, and I’ve realized there are different types of good-byes. Happily, today’s good-bye is not forever. It’s more of a conclusion…so we can say “hello” to something new. A year ago, I made an official announcement regarding the up-coming publication of my first historical novel: Blue, Gray & Crimson: A Story of Civilian Courage at Gettysburg. Along with the announcement came the beginning of the blog series Back to Gettysburg on Tuesdays. 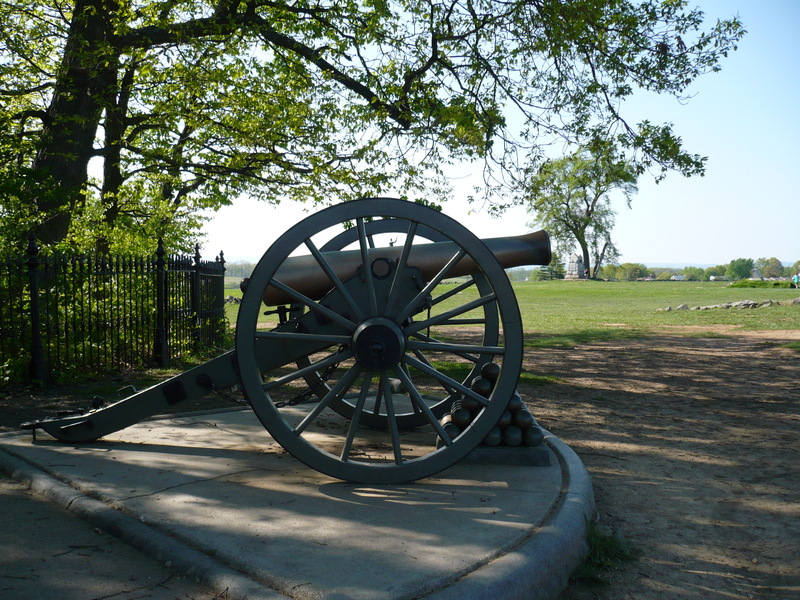 And for a year this cannon photograph has been featured on Gazette665’s homepage as the cover photo for Back to Gettysburg on Tuesdays. The series kicked off with “Why Gettysburg?” and then launched into overviews of the town and civilians. 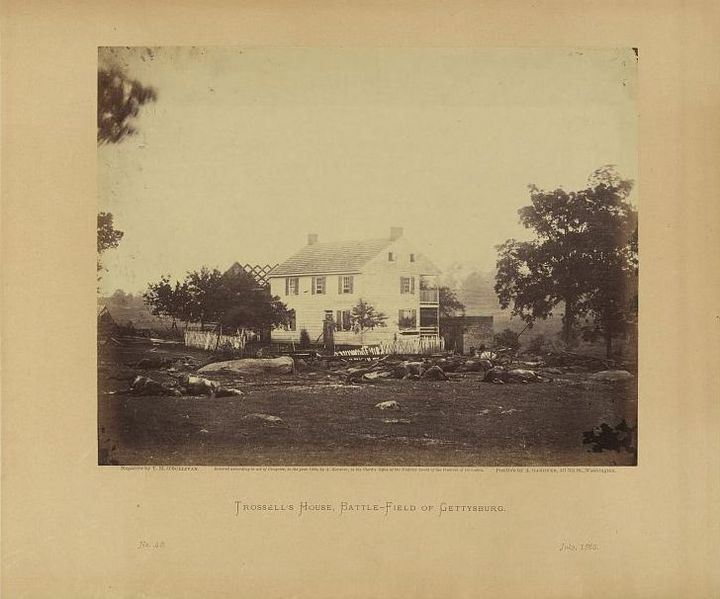 Then the Gettysburg drama really started with details regarding the Confederate Cavalry raid in June 1863 and why it took the citizens by surprise. During the actual battle of Gettysburg the majority of the civilians did not play an active role, leaving the fighting to the armies. However, after the battle – when the armies ran off – the civilians became key players in the care of the wounded soldiers. The Letterman System brought some level of order to the disastrous situation, and doctors and nurses worked alongside the civilians to provide assistance in the field hospitals. 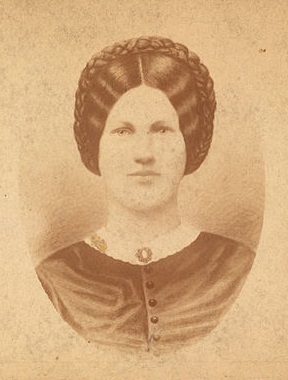 Who was the only known civilian woman in Gettysburg killed during the battle? Virginia Wade, of course. Did you know that Gettysburg had spies? (Scary music interlude, please. )Children at Gettysburg – no matter how much their parents tried to shelter them – saw war and may have grown up too quickly. Other members of the Gettysburg community literally had to flee their homes to maintain their freedom. During August 2015, Back to Gettysburg on Tuesday blog posts explored the lives and experiences of women at Gettysburg. Three civilian ladies – Eliza Thorn, Sarah Broadhead, and Tillie Pierce – and one Sanitary Commission nurse – Georgeanna Woolsey – made a difference in the aftermath situation through their compassion and hard work. And, of course, the generals needed their time in the blog’s spotlight. Commanders mentioned in Blue, Gray & Crimson were featured: Meade, Lee, Howard, Hancock, Ewell, and Buford. Logistics is always a fascinating topic and how supplies (and how many!) actually got to Gettysburg battlefield really deserves a complete non-fiction book of its own. The United States Sanitary Commission and the United States Christian Commission were vital organizations for collecting and distributing supplies. On the “other side”, the Confederate homefront tried valiantly to make needed items, but the states rights method of providing supplies presented challenges for the Southerners. Mention Gettysburg and many people think of Lincoln giving his famous address. Gettysburg National Cemetery was established to properly and honorably bury the fallen Union soldiers. The dedication ceremony on November 19, 1863, included Lincoln’s Gettysburg Address, which was received with various reactions by the local civilians. Civil War clothing is an interesting topic and can produce lively discussions! Fashion magazines idealized women’s clothing, but in reality Gettysburg ladies and girls often chose more practical styles, suitable for accomplishing their household duties. Not every man during the war period wore a blue coat or gray uniform…hint: civilian clothes! 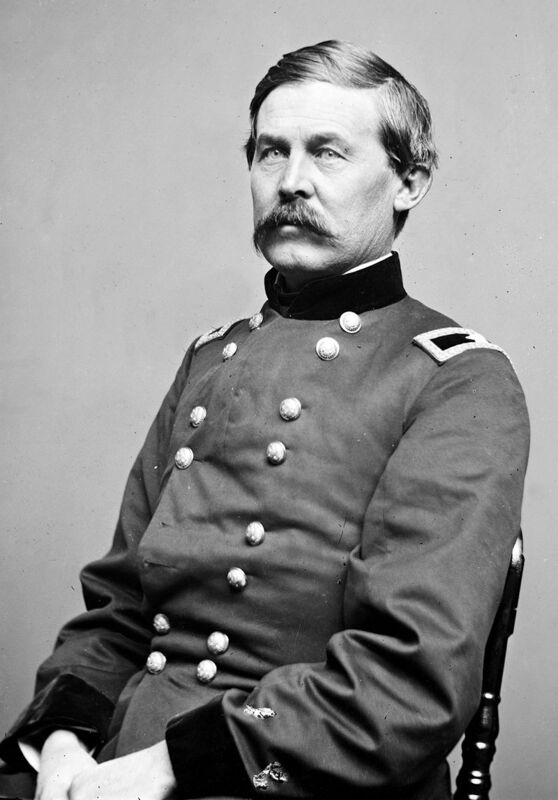 Studies of Gettysburg present various challenges including time, weather, creeks, and sound. And then there’s the history of Gettysburg after the battle and the speeches. 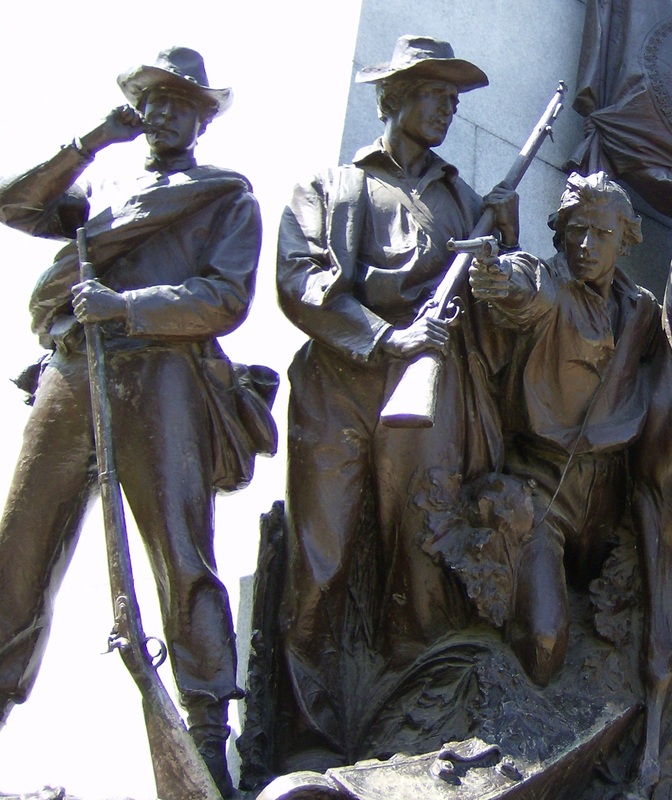 Tour Guides and Relic Hunters, the reburial of the Confederate dead, amusement parks and railroads on the actual battlefield, and the long journey of untiring preservationists seeking to save Gettysburg as a national park. March 2016 was the last month of Back to Gettysburg on Tuesday and in the recent weeks, I’ve enjoyed publically answering some of the questions I’m often asked at book signings – inspiration, how I write, who I write for, and details about the artwork on the book’s cover. Introducing Back to Gettysburg on Tuesday was the first time I officially said I’d write and publish two blog posts a week. It was challenging at first, but I was thoroughly fascinated by the topic and now I can’t quite believe I’ve now been doing this for 52 weeks. 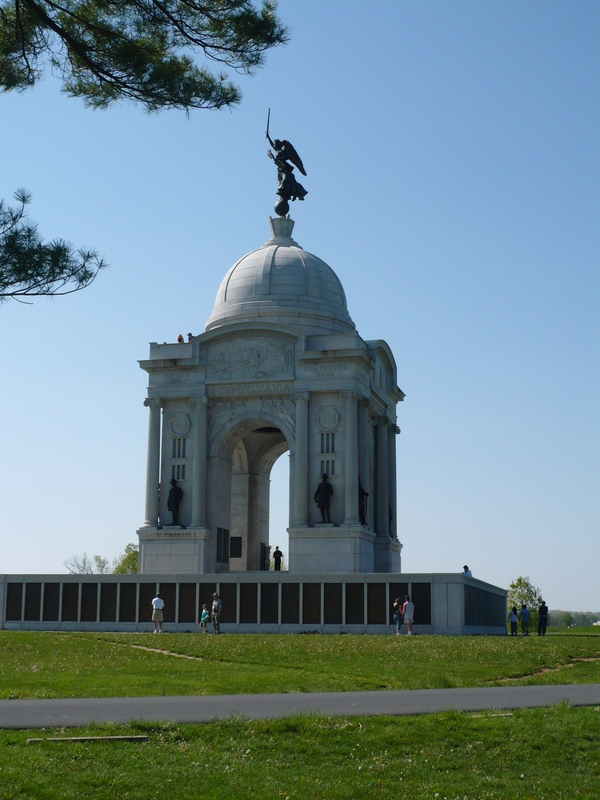 I’ll always be glad that my Gettysburg studies led me into writing a second blog post each week. Many of the blog posts addressed historical topics that I didn’t have a chance to “expound” upon in my novel. Just my opinion…I think novels should tell stories, accurate in the place, era, and events – yes! But they should not get bogged down with too many details or focus on things that a character could not know at the time the story unfolds. This blog series was a fun way to share some of the particularly interesting research behind my novel. Well, Gettysburg – you’ve enjoyed a full year of spotlight on the screen of Gazette665’s readers. Take a bow and it’s time to retire. P.S. Did you enjoy Back to Gettysburg on Tuesday? Did you have a favorite blog post? A full, and complete archive of the blog posts from the series can be found HERE. yes i did enjoy your blog and am keeping it on file for ref at our museum. perhaps a talk and book signing in western new york soon ? Glad to hear you enjoyed the Gettysburg series, Thomas. I hope the new Civil War posts will also be of interest to you.